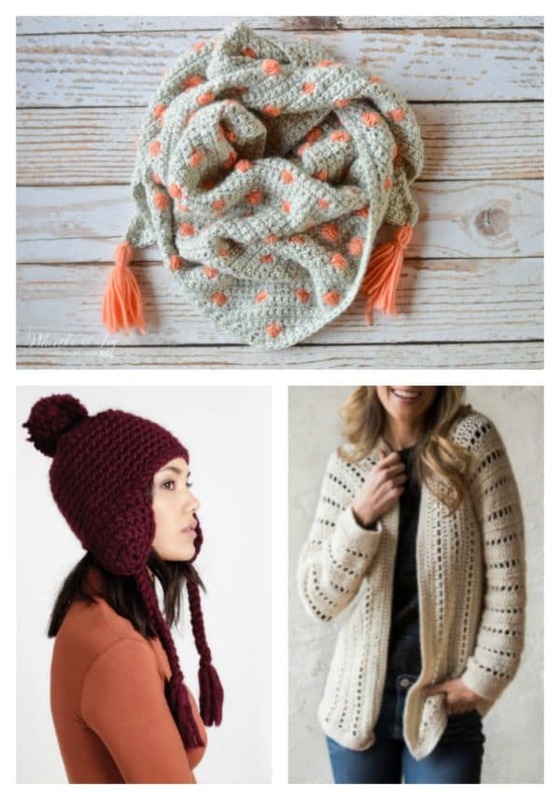 Is your best friend a crochet enthusiast? 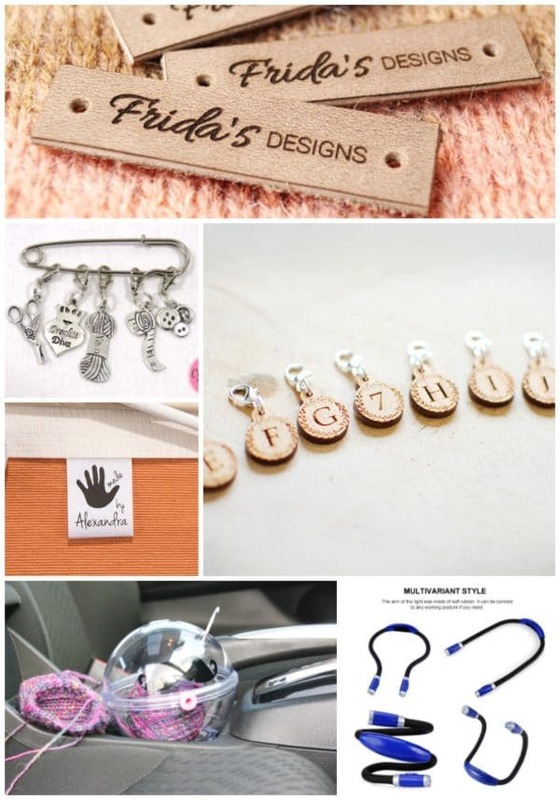 Perhaps you need a gift list to give to your significant other because he/she is not picking up on your hints? Either way, I’ve got you covered. 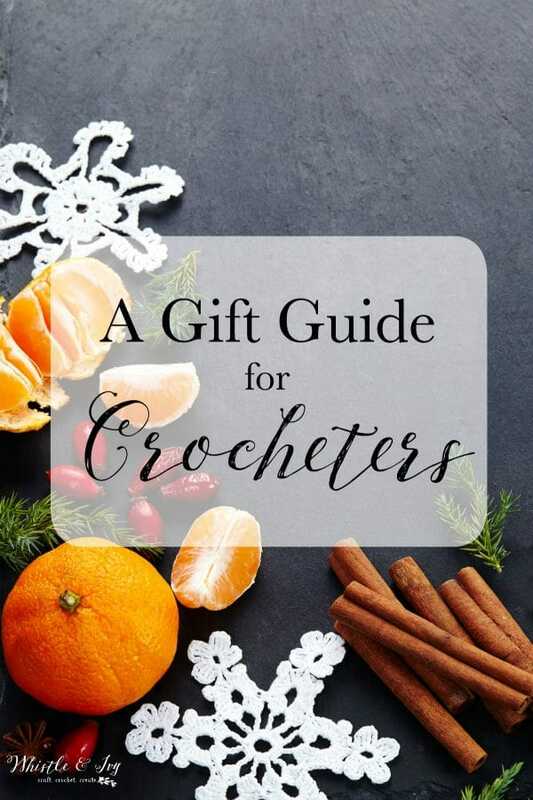 Here are some of my favorite gift ideas for crocheters, the recipient (someone else or YOU) will be thrilled! The post contains affiliate links which means I get a small commission at no extra cost to you. Thank you for your support! I absolutely love the holidays. I love the warm, inviting lights, the crackling fire, the family traditions and of course, the nostalgia from 29 past Christmases. 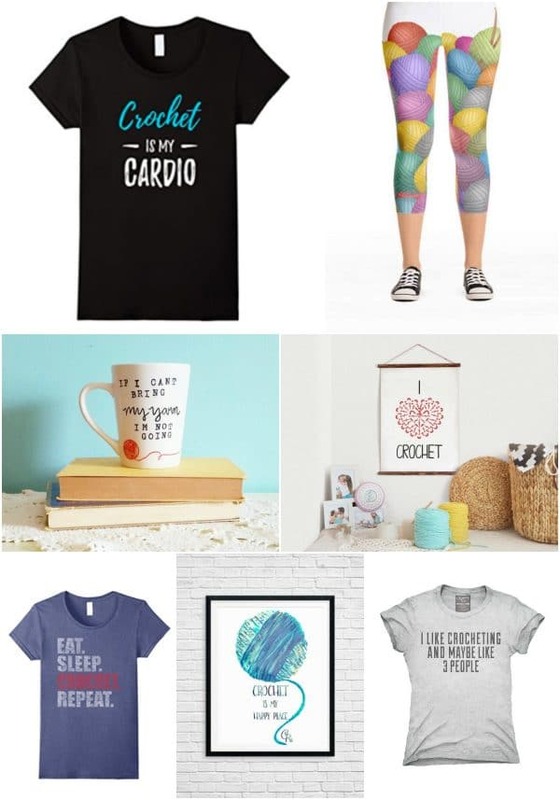 I also love finding the perfect gift. Starting your gift hunting early can help alleviate stress that the holidays can bring (I am sad that the holidays bring stress to so many). And in my house, we express interest in things we want. What easier way to express your interests than with a handy, dandy list? 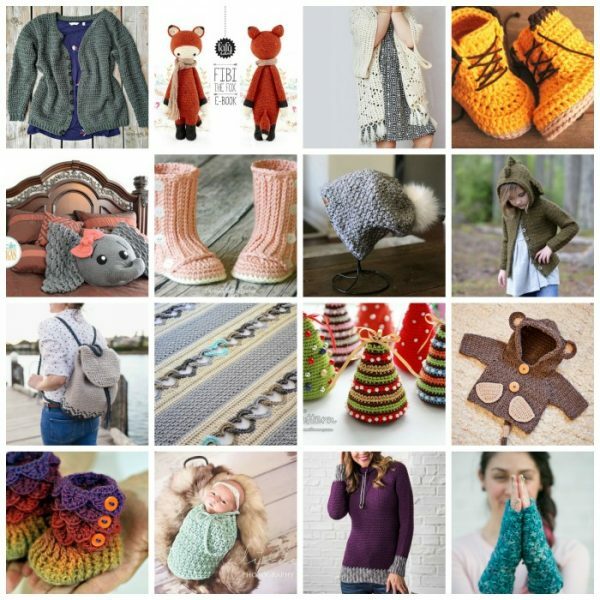 The Crocheter’s Gift Guide was crowdsourced by crocheters FOR crocheters. 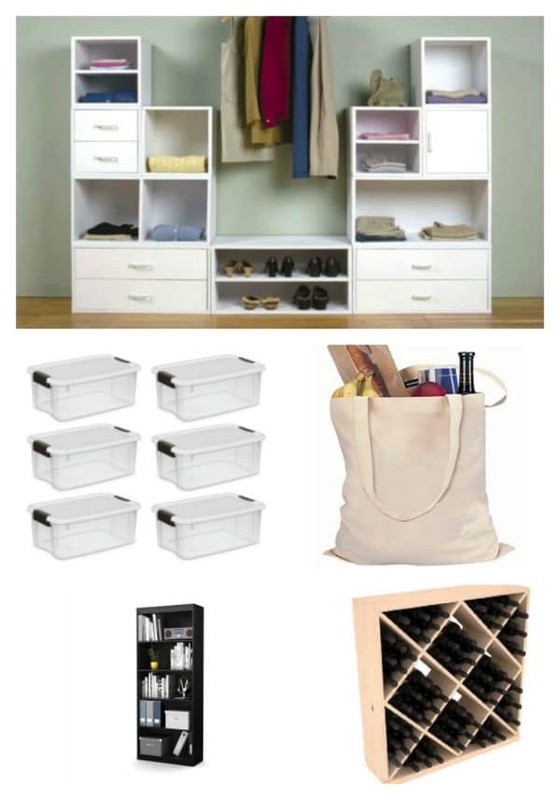 It is filled favorite items and gifts on current wish lists. It should hopefully be a help to those in YOUR life who are wanting to get YOU the perfect gift (or if you want to get yourself a gift, because you certainly deserve it after a whole year of hard work!). 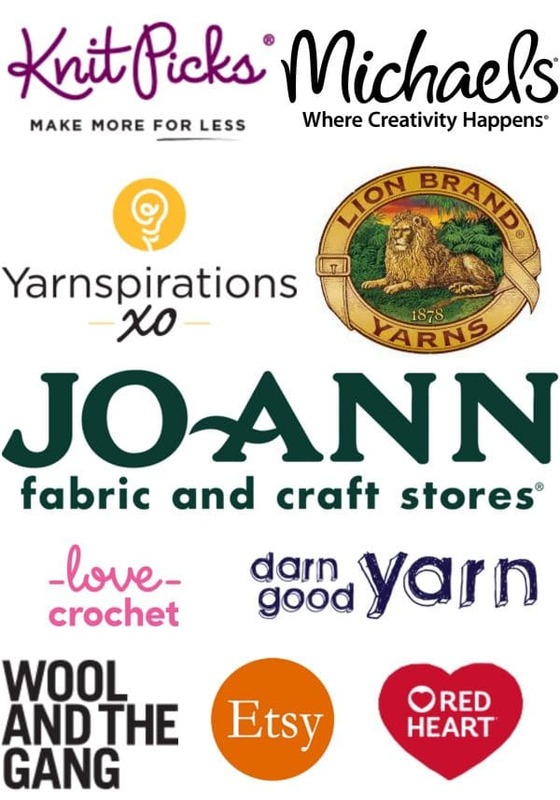 Many of the items on this list have been personally tested by Your’s Truly, the others were highly recommended by crocheters from my Crochet Club Group (come join us!). Clover Amour: currently my favorite, but I crocheted for a very long time using Boye Hooks (I am a tapered hook girl, myself.). 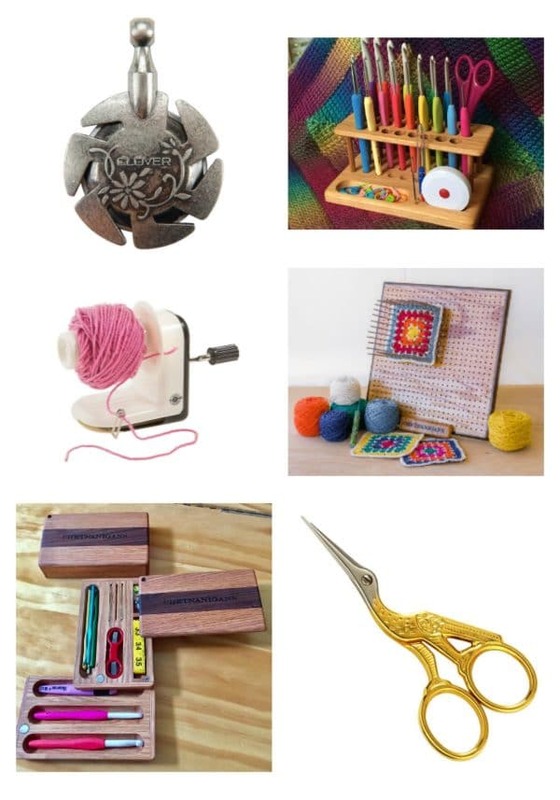 Furls: Furls has gorgeous, handmade hooks that are an investment in the health of your hands! 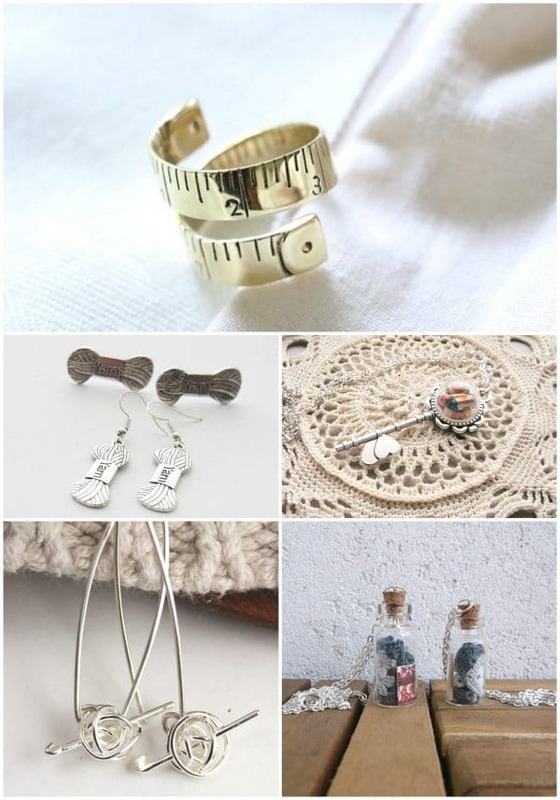 Their Heirloom hooks are handmade and extremely gorgeous. 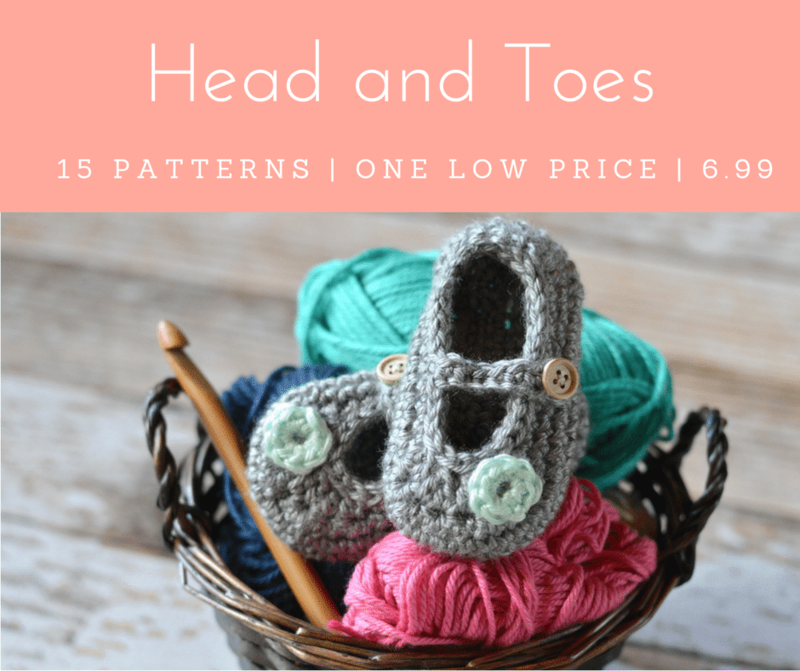 The Candy Shop hooks have a fun pop of color, and the yarn glides nicely over the shiny, smooth tip. I have recently starting using my Furls Candy Shop hooks for repetitive projects like shawls or blankets and it’s so comfortable to work with. Furls has also released a BRAND NEW line of hooks, The Streamline Hooks. They are still wood and still comfortable and ergonomic but a bit more affordable than the Heirloom Hooks. Check them out! Tulip Etimo Gray Hooks – These hooks came highly recommended (and highly requested) in the group. 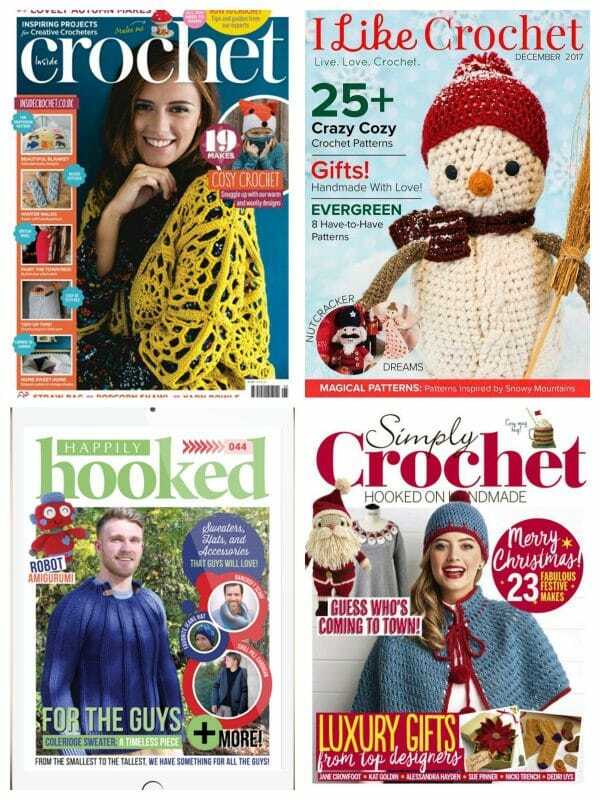 Crochet Lite Hooks – They are perfect for crocheting in darker atmospheres or when you are working in a light room with black yarn. Ugh…black yarn. I don’t love that the handle isn’t round, but they definitely make crocheting in dim light much easier. Yarnology Hooks – Another pretty, ergonomic choice and are a bit more economic as well. Many in the group said they loved these hooks. Crochet Hook Travel Tool: This has mixed reviews. Some love it for traveling, some can’t work with it. There are some truly fabulous crochet-themed pieces on Etsy. These are a few of my favorites. 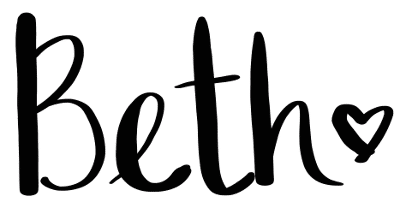 Satin Labels – I love these labels! You can see them on my Winter Peaks Hat. Book Light – SO awesome for evening crocheting! Chetnanigans: Their shop is AWESOME. 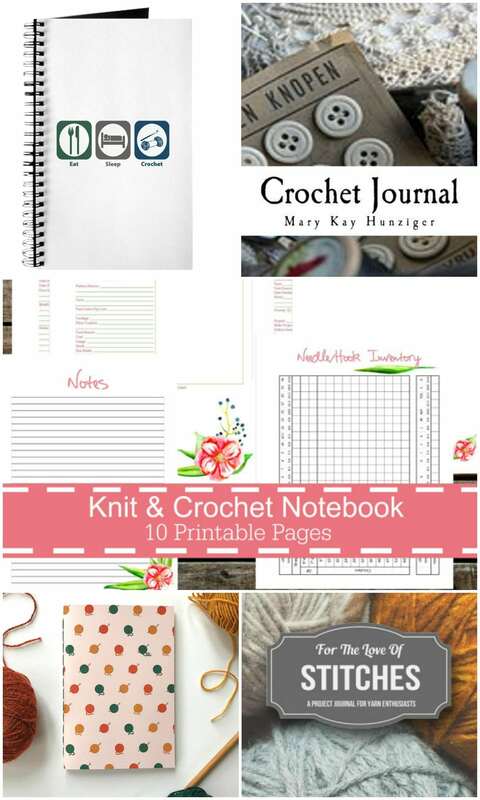 They have all the crochet tools you NEED to make your life easier. 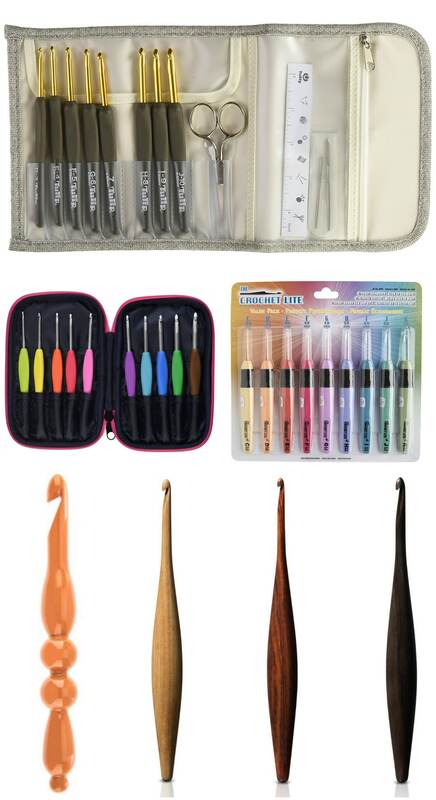 If you enjoy doing special stitches likes broomstick or hair pin, you need to check out their Groove Pin and Hairpin Lace Loom. They also make fabulous blocking boards ( I have the 12″ BlocksAll and love it), and incredible organizers. I have had my eye on this awesome travel one for a while. 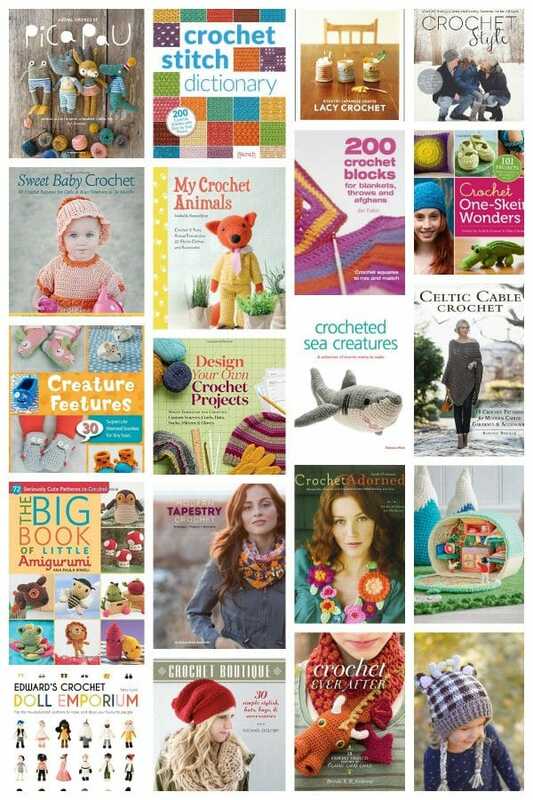 Okay, this one is not strictly crochet related, HOWEVER, I found this amazing stuff a few weeks ago and it has changed my life. For those who lean over a working project and wear glasses, these are a life saver! They keep your glasses from maddeningly sliding down your nose. I take my glasses off often because it’s so annoying to have them sliding every few seconds. However, I am blind as a bat, so it’s not a great situation. Cue Nerdwax. This stuff is not sticky, it’s grippy. You simply apply it to the nose pads or bridge of your glasses. Even if you lean over your project for a few hours your glasses will stay put. I. Love. It. 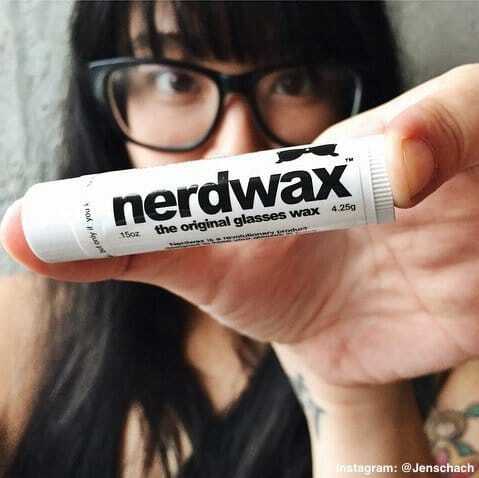 Get Nerdwax on Amazon. I recommend the two pack so you can keep one in your bag and one at home. Do you have more ideas? Let me know in the comments! 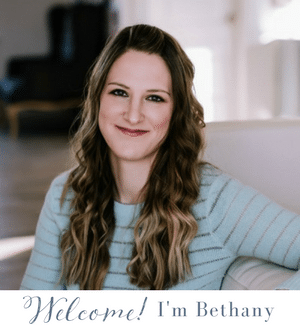 Really nice selection, Beth, thank you! I see a few ‘hints’ in my future. ;-) I already have that book light and it is fabulous! Awesome! Glad you liked the list :) I got the book light last year too and it’s so nice to have! Hi i like the snowflake at the top of the page do you have a pattern for it ? . Thanks! I am sorry, I don’t have a pattern for it.